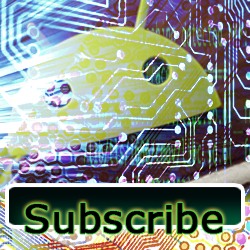 Let’s start the show out with a shout out to the folks over at All About Android for a great interview with Cecilia Abadie on episode 145. If you remember, she’s the one who got pulled over in California for wearing Google Glass. Did you see the Kickstarter numbers for the Avegant Glyph? They completely blew it out of the water meeting their goal of $250,000 within the first few hours. Nice job! If you want to check out my review on it from CES 2014, check it out here on aNewDomain. As of the writing of this, they are at $858,865 from 1,832 backers with 21 days to go. In custom rom news, Roman Birg, the founder of AOKP, has joined up with Cyanogen Inc. Derek Ross writing on Phandroid has a cool article about it here. If you didn’t know, Roman Birg started the Android Open Kang Project back in November 2011. Poor Eric and his poor Oppo N1. In happy news, Cyanogenmod made a blog post about how the OTA certification actually works. Case study, the Oppo N1 and bug fixes. 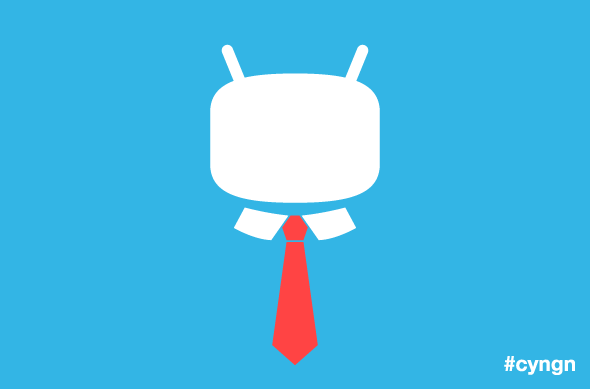 Check it out here on the Cyanogenmod blog. Is it weird that Eric bought a CM phone, and it isn’t even running the latest version of Android? Let’s have some fun and call out some stupid comments. This post, classic case study. What’s going on with Nintendo? Apparently they are NOT going to be making software for phones and tablets. Eric breaks down why this is a good move. Chris Chavez writing on Phandroid has the story here. First we got the Moto X, then the Moto G, but Dennis Woodside said in an interview with Trusted Reviews, “We’re going to look at that and just delivering on that value promise is super important. I mean why can’t these devices be $50? There’s no reason that can’t happen so we’re going to push that.” That’s right, a sub $50 Android phone. Very exciting right? 16 gigs is not fine at all, and I’m even using the cloud. I’m using the whole cloud. 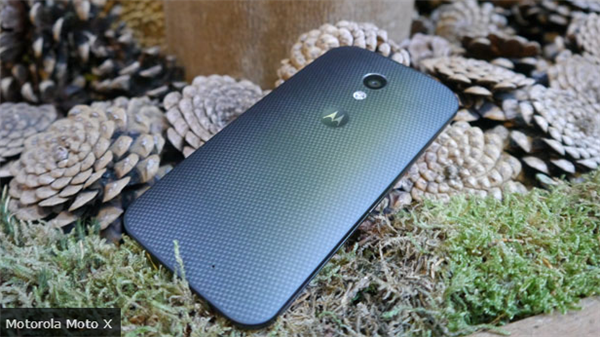 My 16 gig Moto X on Verizon is always running out of space. I need at least a 32 gig phone. What about you? 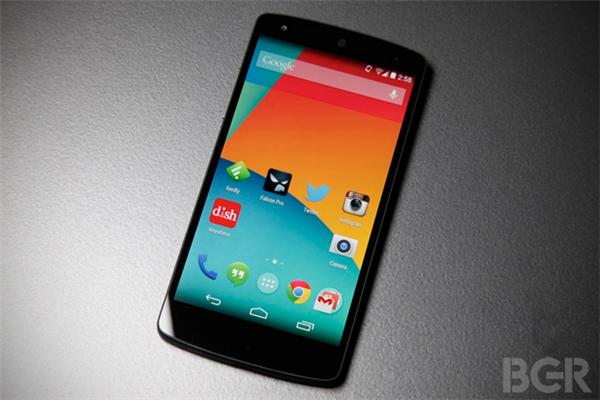 There’s a story on Boy Genius Report talking about how Google might be discontinuing their Nexus line. Of course this rumor comes from some Russian blogger’s Twitter account, but hey, it’s something to talk about. I hope they wait until at least after a new Nexus 10. Google brings Chrome apps to Android and iOS. Because you know, Chrome wasn’t getting bloated enough. Check out the article here on the Next Web. Is Facebook reading your text messages? Probably not if you use Text Secure, but I feel like this has been a permission for quite a while. You are all just now getting upset about it? You should probably just uninstall this crap and stick to Google+ or something. 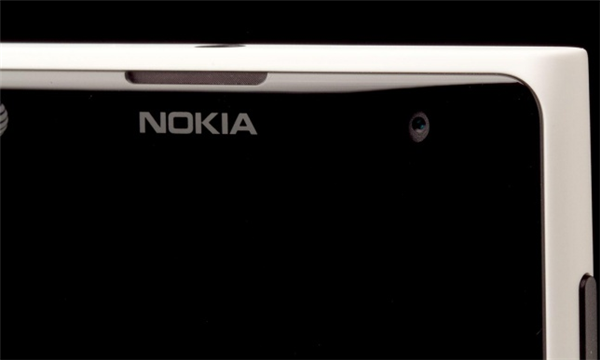 We’ve got a spec leak for the Nokia X here on Digital Trends. They say Nokia may be moving forward with an Android game plan. How exciting. You’ll be excited once you peep the specs. Is this for real? Eric figured it out. It’s to make the Windows phone look that much better. Are you down with Android PC’s? I might be. We’ll see how the hardware support is. Check out the article here on ZDNet. Once I can record and produce a podcast with one of these, running in Android not Windows, I’ll be sold. Until then, keep it in the phones and tablets. Eric – ZDcal-Calendar, Agenda, Period by ZDworks Co.,Ltd.